After years of worrying about Social Security’s long-term solvency, Democrats in Congress have advanced a plan to increase benefits for the retirement program. 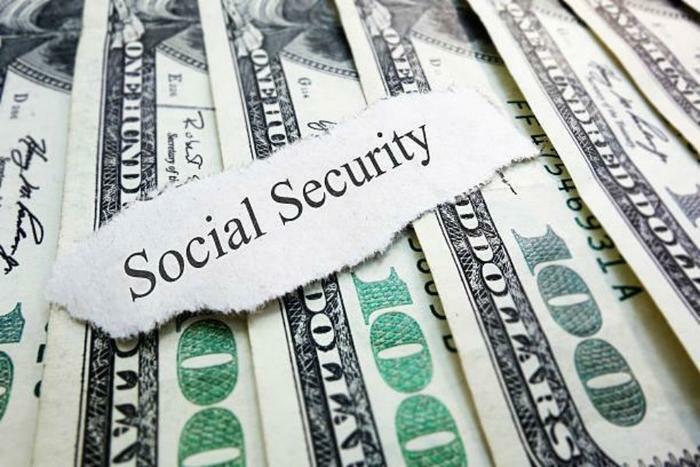 Democrats in the House and Senate have introduced a bill, the Social Security 2100 Act, that would increase the Social Security monthly payment by about 2 percent. The reasoning behind the measure is seniors’ increased use of medical services. It would also increase the monthly payment for people who didn’t earn that much while they were working. To make the increase go farther, the measure would reduce taxes on Social Security benefits so that retirees could keep more of their pension. To pay for the increase, Democrats propose raising the payroll tax rate to 14.8 percent over the next 24 years. Currently, the rate is 12.4 percent. It would also subject earnings over $400,000 a year to the tax. The last time Congress raised the payroll tax was 1983 when a bipartisan commission of lawmakers agreed on a plan to shore up the retirement system which was in danger of becoming insolvent. With the changes, the system collected more money than it paid out for more than two decades but Congress spent the surplus on other things. Now that Social Security is paying out more than it takes in, Congress is having to borrow the money to make the payments. Despite the partisan gridlock in Washington, Larson thinks there’s a reasonable chance the bill could become law. He points out that candidate Donald Trump was the only Republican during the 2016 Presidential campaign who declared he would not cut Social Security. Republicans aren’t ruling it out. Andrew Biggs, who served as a deputy commissioner of Social Security in the George W. Bush administration, found some things to praise about the Democrats’ bill, telling the New York Times it would keep the system solvent for the foreseeable future.